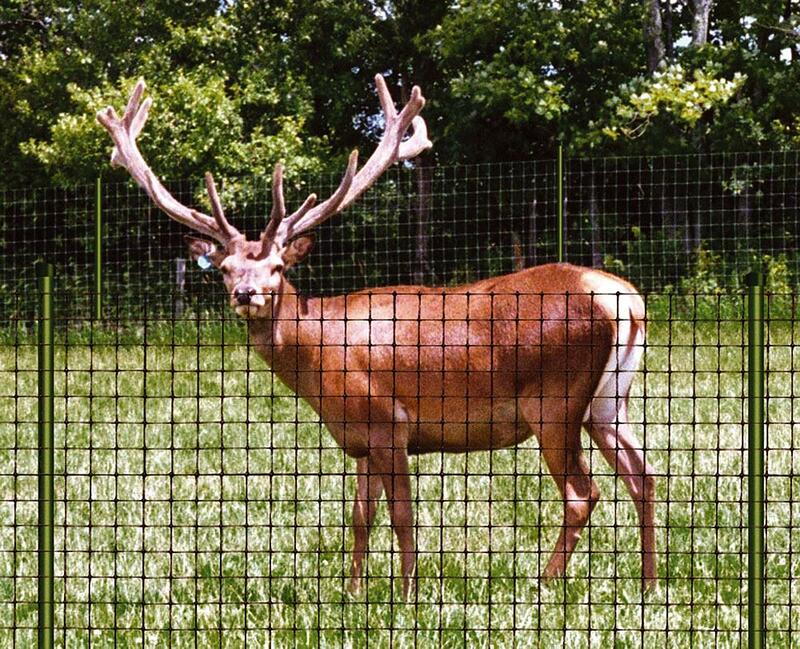 We supply a range of net and fencing mesh solutions for the control of animals, both for excluding unwelcome ones such as birds and deer, or creating secure enclosures to keep pets and livestock in. 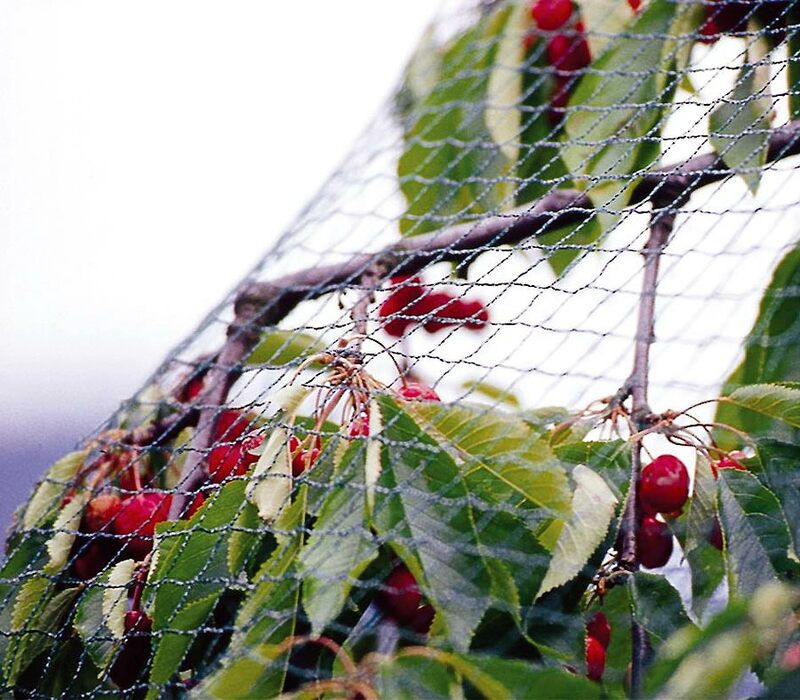 Our range of netting and mesh fencing solutions provide an ideal way to both exclude unwanted animals, or create safe enclosures for pets or livestock. 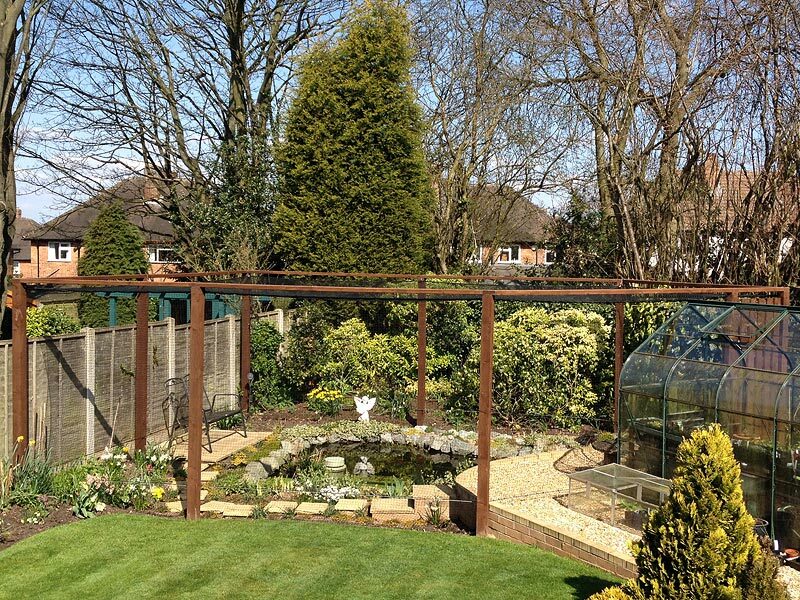 The fencing meshes we supply provide an optimal combination of strength and durability with light weight, and are quick and easy to install, whilst not being visually intrusive when in place. A cost-effective deterrent to keep deer and other unwelcome roaming animals out of your garden, for horticulturalists wishing to protect crops from wild birds, or other applications such as excluding pigeons or seagulls and to discourage roosting or nesting on buildings, rooftops or structures. We can also provide pond protection netting to protect vulnerable koi and pond fish from attack by herons and other predators. Whilst we welcome enquiries by telephone or email, we now sell many of our products directly from our safe and secure online store. Our online store runs on our associated domain https://store.coastalnets.co.uk/. Use the links below to visit specific product sections of our store. We sell some animal control net products and associated equipment from our online store. Follow the links below to relevant sections. Pest control netting on-site installations. 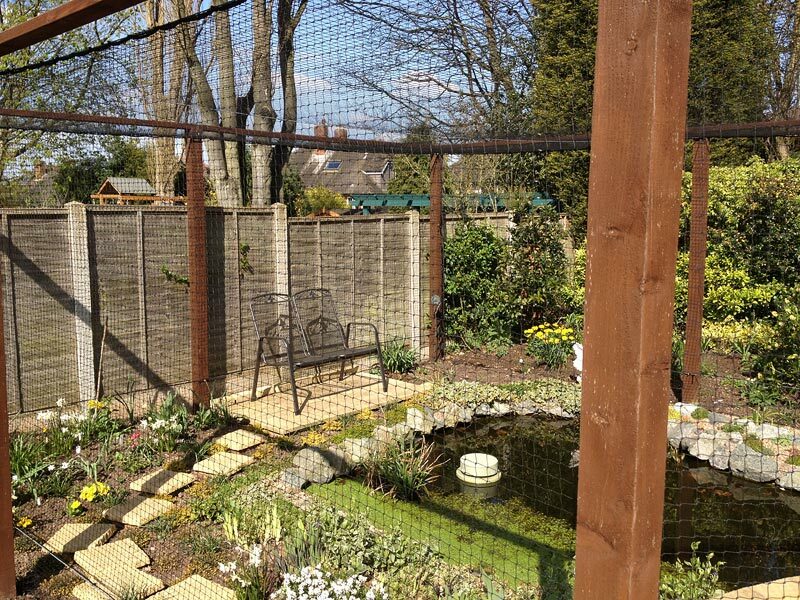 Net installed to keep pigeons out of a courtyard in Yeovil. 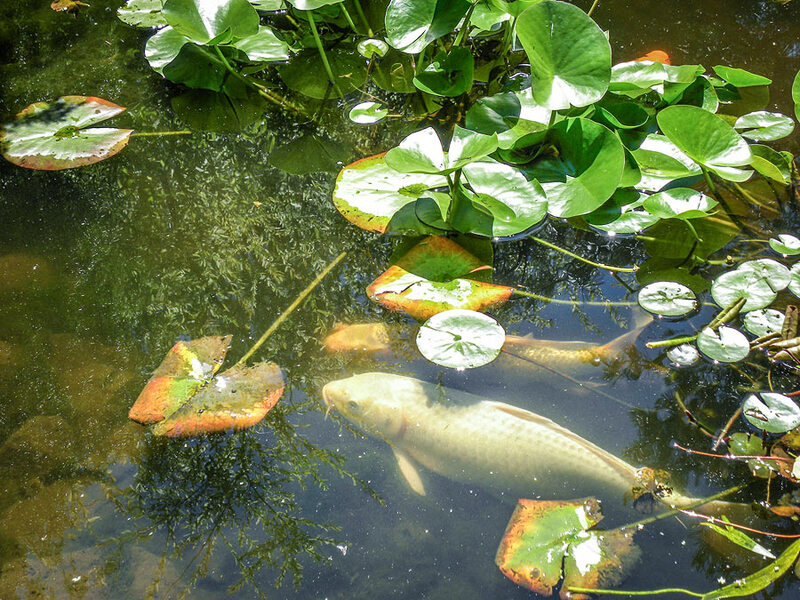 A covering net structure installed to protect pond fish against attacks from herons and other garden predators.